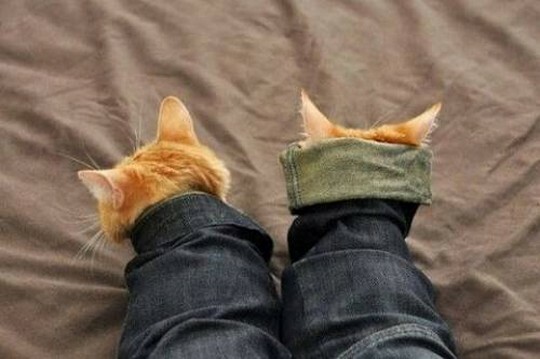 Today is National No Pants Day – Celebrate your dog, cat and other furry friends because they deserve it! 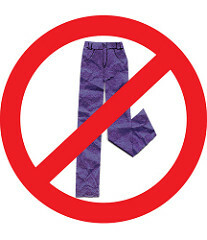 Home / Blog / Today is National No Pants Day – Celebrate your dog, cat and other furry friends because they deserve it! 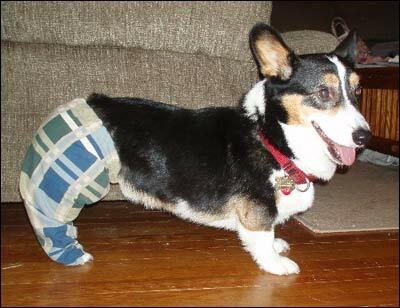 On National No Pants Day we salute our pets who wear pants! 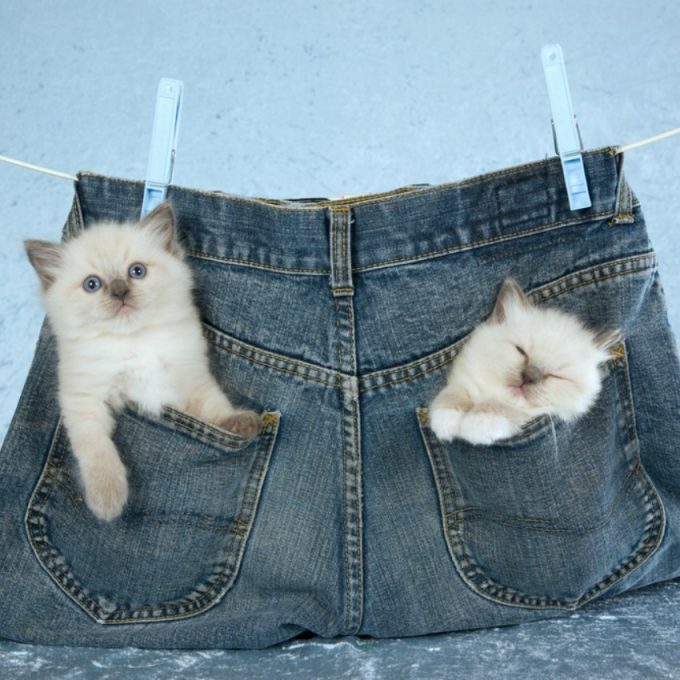 On national no pants day, we celebrate again celebrate our four-legged friends. After all every day of the year is no pants day for them and they get to enjoy airing out their legs while showing the world everything that makes them who they are. So because national no pants day is about humans (who normally wear pants), going without pants, our idea is to switch roles for this very special day. 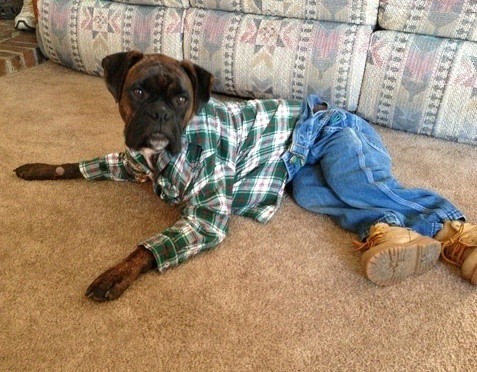 In addition to us humans not wearing pants today, we want you to dress up your favorite four-legged companions in pants to show them what they’re missing and of course to call out the fact that there is no national pets in pants day (hint, hint!). 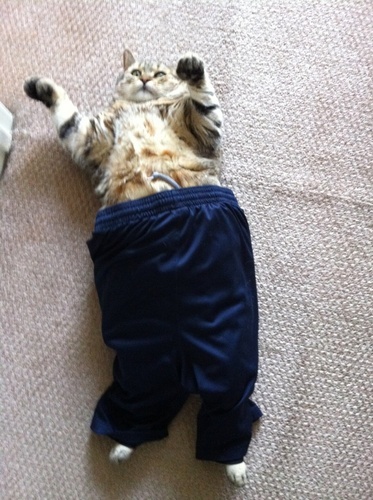 So here’s some of our favorite pictures of dogs and even cats in pants. 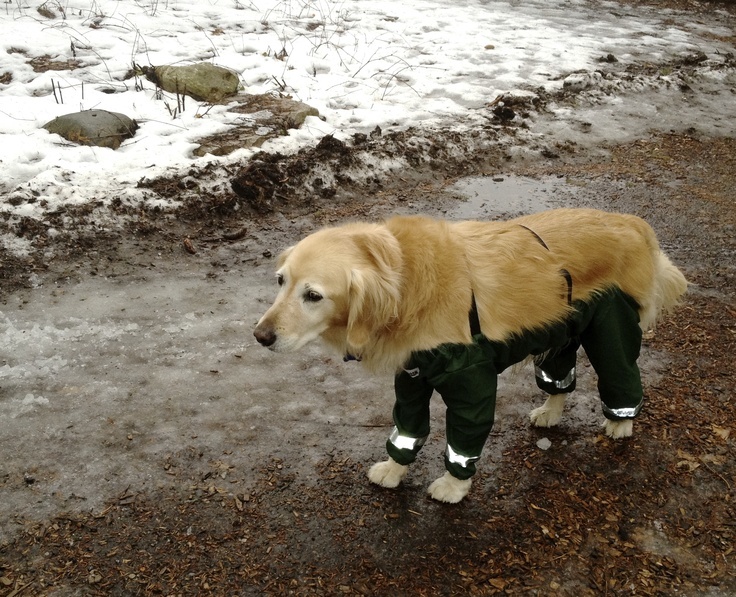 If you have awesome pictures of your pets wearing pants, please share them so we can salute their participation in the day! ← May 1st is Purebred Dog Day – Can you guess how many local animal shelter dogs are purebreds?